Telephone the Restaurant on: 877 07 23 42 for more information or send an email to Chris Picazo at caclarkeuk@gmail.com to book your lunch. This is the first Freesia Lunch of 2019 and a chance for us to visit somewhere new. The Pimiento Rojo Restaurant is a new location for the Freesia Group but comes highly recommended by our members. All the Pimiento Rojo staff are very supportive of Freesia and our efforts to raise money for cancer. 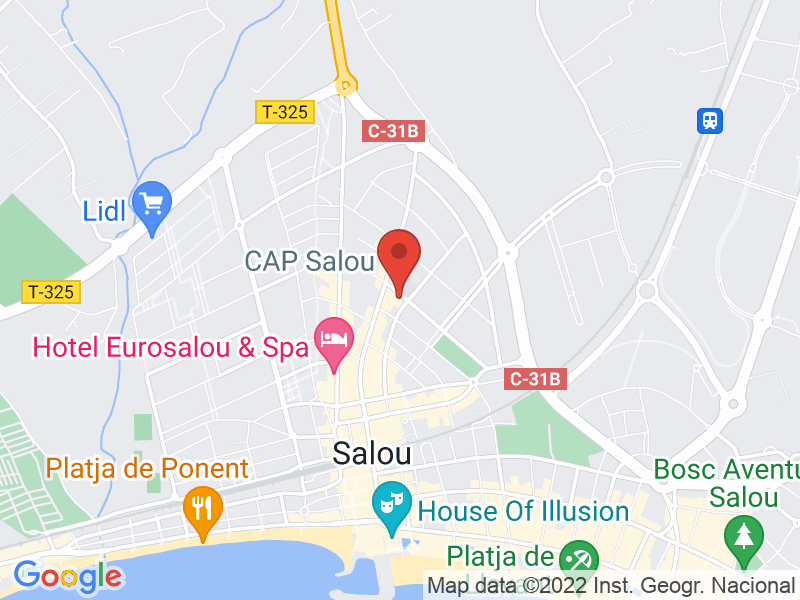 The Pimiento Rojo restaurant is located very close to Salou Town Hall on Carrer del Carrilet just off Calle de Barcelona, so there is easy access and parking nearby. The restaurant has been very helpful to Freesia and they have prepared a fabulous menu for us for only 12.50 euro per person including wine, soft drinks and coffee. Meet up as usual at the Pimiento Rojo restaurant on the 7th of February at about 1:00pm for drinks and a chat before lunch and as always, family, friends and anyone else you know are welcome too.